Comments are on. Let's talk about Greenwich, money laundering, or whatever you got. David Moore is a novelist from Darien, CT, writing under his full name David Scott Moore. 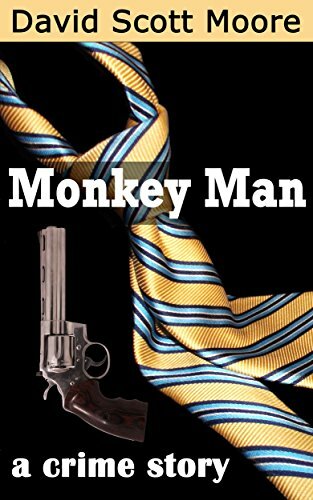 His current novel, Monkey Man: a crime story, takes place predominately in Greenwich and Stamford, CT, which are towns in Fairfield County and suburbs of New York City, NYC. Monkey Man is a crime drama that explores the main character's immersion into the world of money laundering. Other projects also focus on financial crimes and are of a hyper-realistic nature.